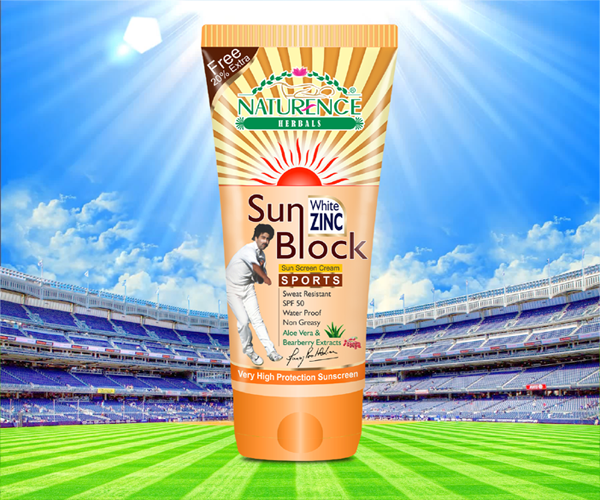 An antiseptic and cooling skin refresher helps to maintain the oil and moisture balance of the skin. 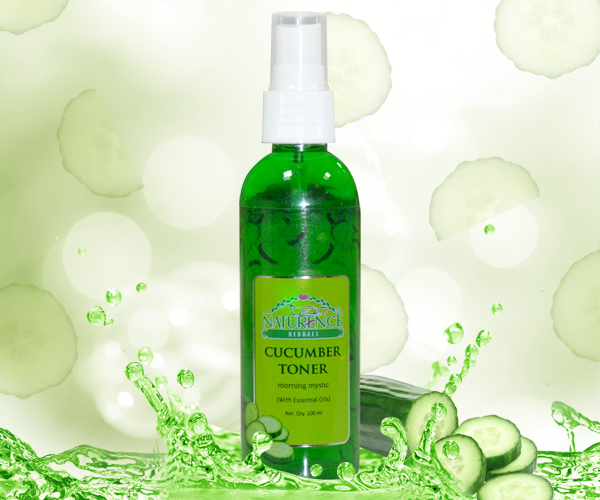 It helps in dissolving the dry dead cells and gives fresh look to the face by added essential oils. 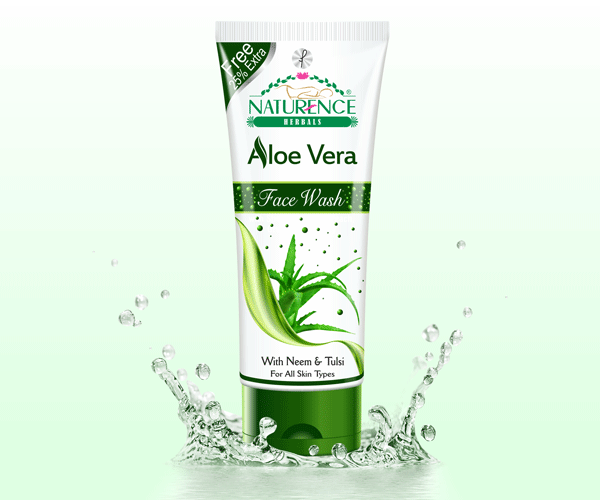 By Causing capillaries to dilute which helps the skin pores look smoother. 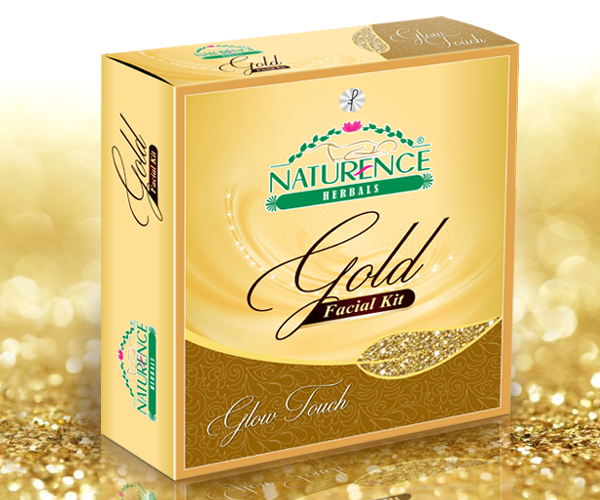 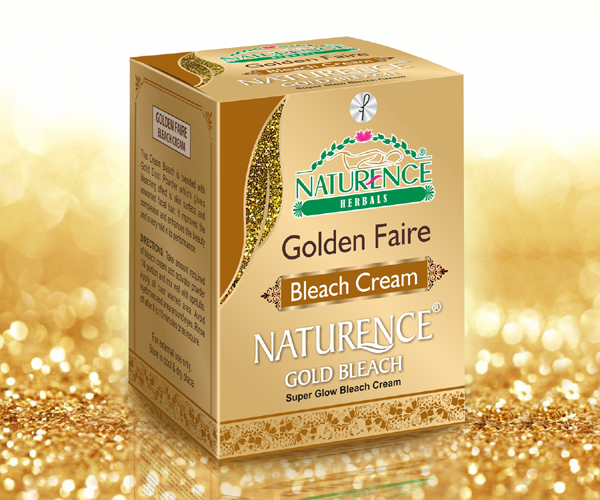 A refreshing skin tonic which helps to refine skin pores and gives fresh clean look. 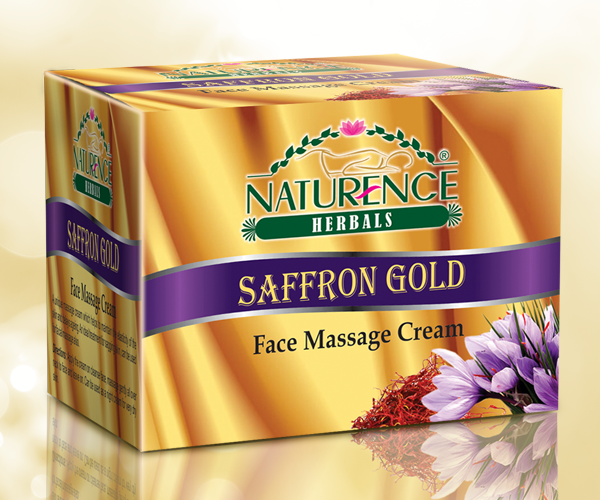 Maintains the texture of the skin. 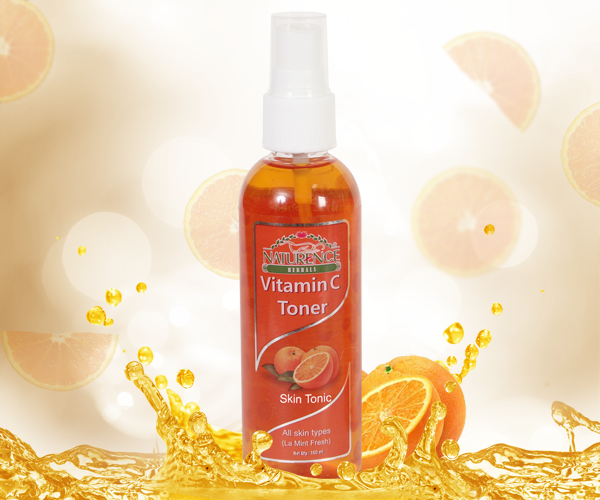 This rich Vitamin C toner is a hydrating toner for dry skin. 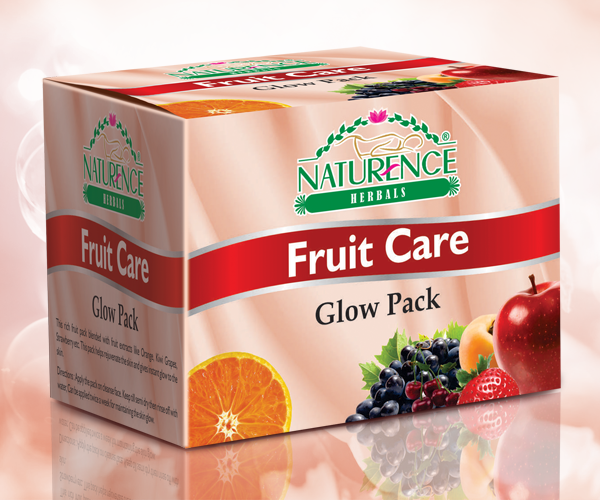 Orange peel and A.H.A is used to give radiance to the skin. 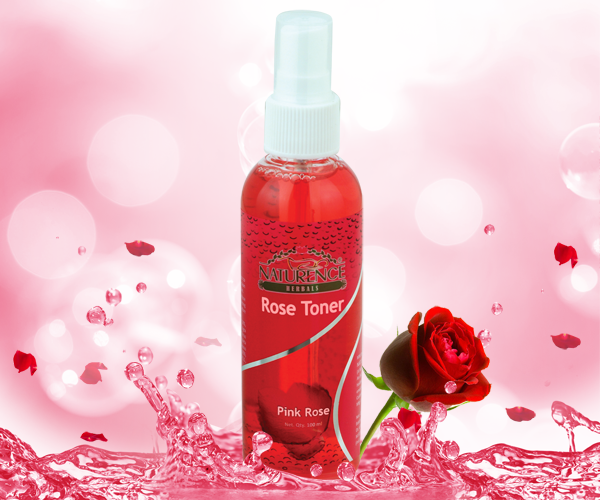 It benefits the skin by giving glow and softness to dry and very dry skin.